Review of MFJ’s newest radio. 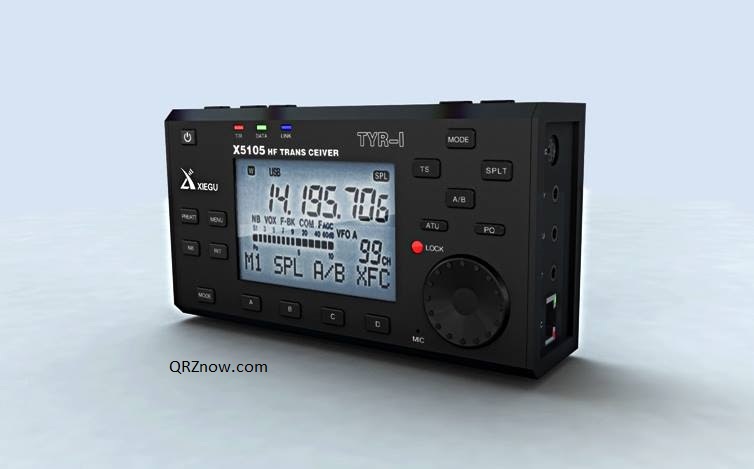 MFJ is the sole importer of the new Xiegu X5105 160m-6m QRP SSB/CW/AM/FM radio with built in rechargeable battery and an amazing antenna tuner. I had lots of fun with this radio that MFJ loaned me. Sadly, now I need to send it back! 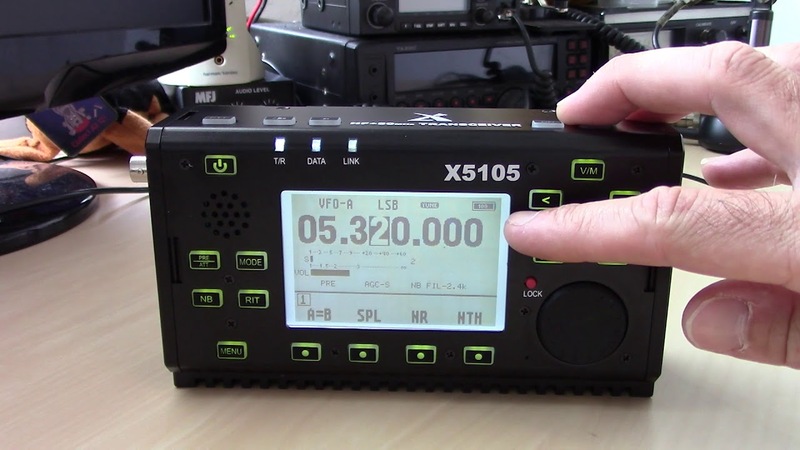 In the video I go through what the radio can do, with a tutorial on the menu items. Everything You`re Looking For! 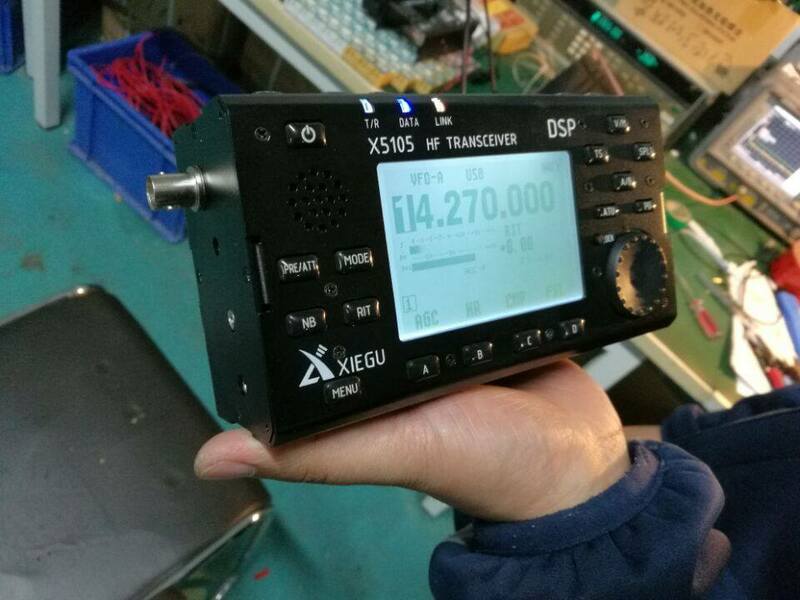 That`s what you get with XIEGU`s all-new X5105 ultra-portable multimode QRP transceiver marketed exclusively in the US by MFJ. Compare feature by feature, and you`ll quickly realize it`s like carrying a sophisticated full-sized station transceiver with you — in your pocket!